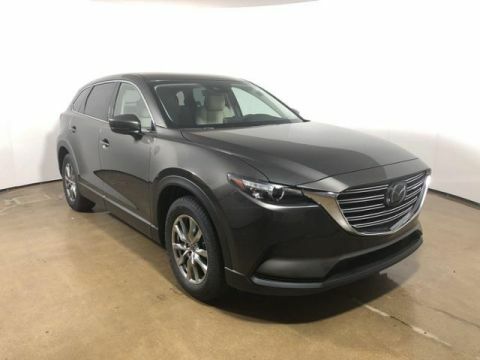 Heated Leather Seats, Third Row Seat, Keyless Start, iPod/MP3 Input, All Wheel Drive, Aluminum Wheels, Turbo Charged, Back-Up Camera. 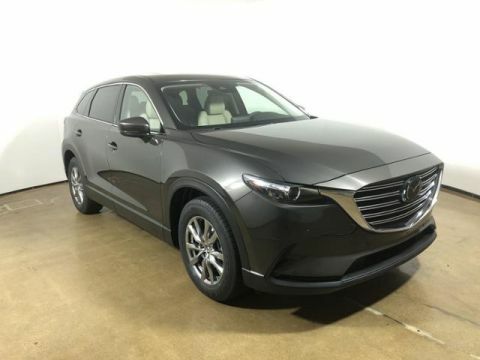 Titanium Flash Mica exterior and Sand interior, CX-9 Touring trim. EPA 26 MPG Hwy/20 MPG City! AND MORE! 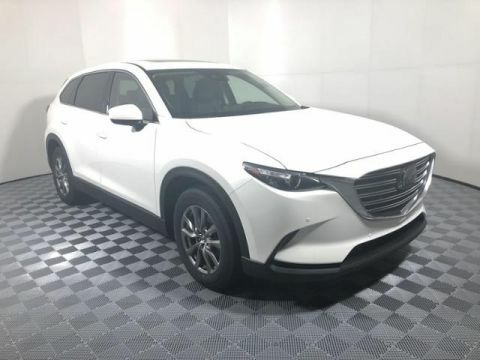 Leather Seats, Third Row Seat, Power Liftgate, Rear Air, Heated Driver Seat, Back-Up Camera, Turbocharged, iPod/MP3 Input, Keyless Start, Dual Zone A/C, Heated Seats, Heated Leather Seats. Rear Spoiler, MP3 Player, All Wheel Drive, Onboard Communications System, Aluminum Wheels. 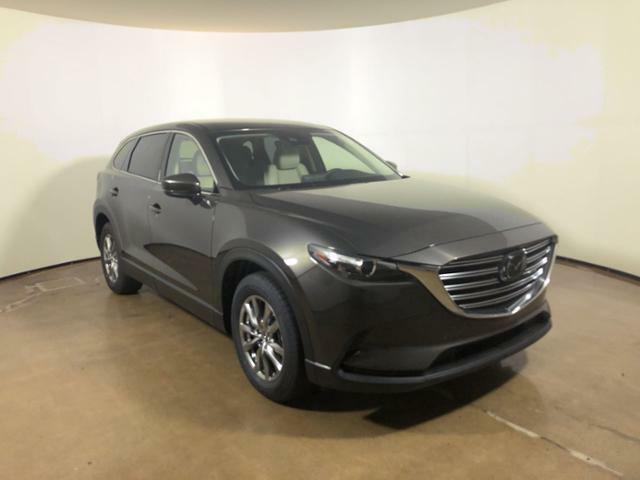 Mazda CX-9 Touring with Titanium Flash Mica exterior and Sand interior features a 4 Cylinder Engine with 227 HP at 5000 RPM*.